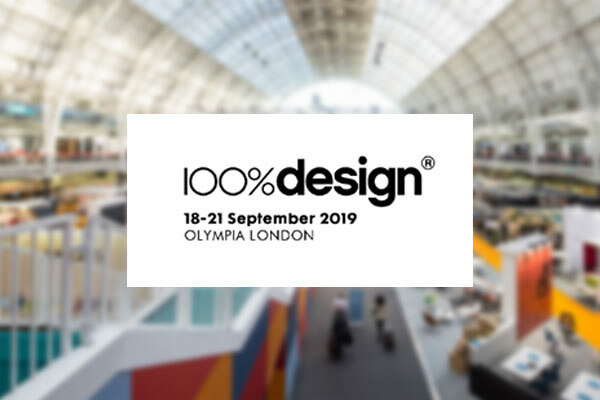 Frank Allart design and manufacture high quality architectural hardware, continually developing and introducing new designs. Unleash your imagination with 'Allart Select'. Over 100 Lever or Knob designs, with matching or complementary Rosette or Plate options, in a variety of sizes. 'Allart Select' offers many different locking functions with a vast selection of Turn & Swing Covers, so you can take one design theme and use it throughout your project. 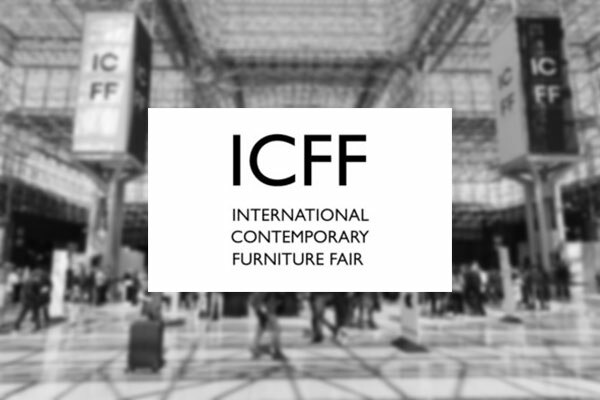 Our products can be found adorning the most prestigious interior schemes, in some of the most luxurious buildings; palaces, fine hotels, restaurants, embassies, and private residences around the world. 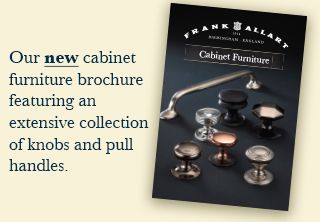 With a palette of over 30 metal finishes & patinas available across the entire Frank Allart door, window and cabinet furniture range you can really deliver a lasting impression. 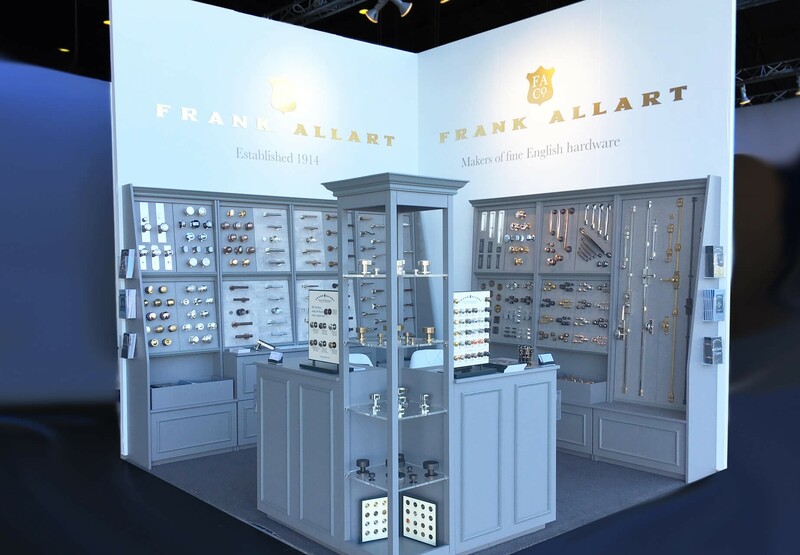 Frank Allart manufacture an extensive selection of door, window and cabinet fittings, many based on period originals. 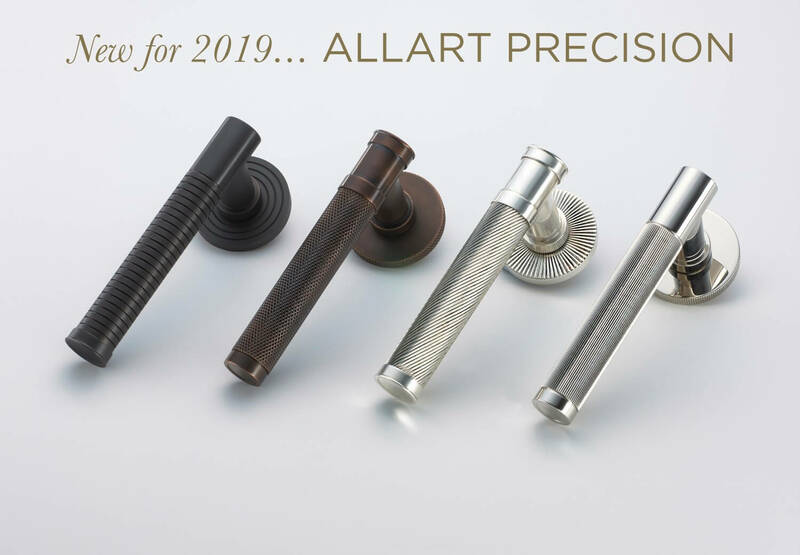 Our Allart Select range offers complete flexibility with over 100 Door Lever or Knob designs to choose from, with matching or complementary Rosette or Plate designs, all in a variety of sizes. You also have a choice of Turns and Swing Covers, and with many different locking functions you will be able to take one design theme and use it throughout your project. With a palette of over 30 metal finishes & patinas available across the entire range you can really deliver a lasting impression. Please enter your details below to apply for the Trade Professional version of the App.